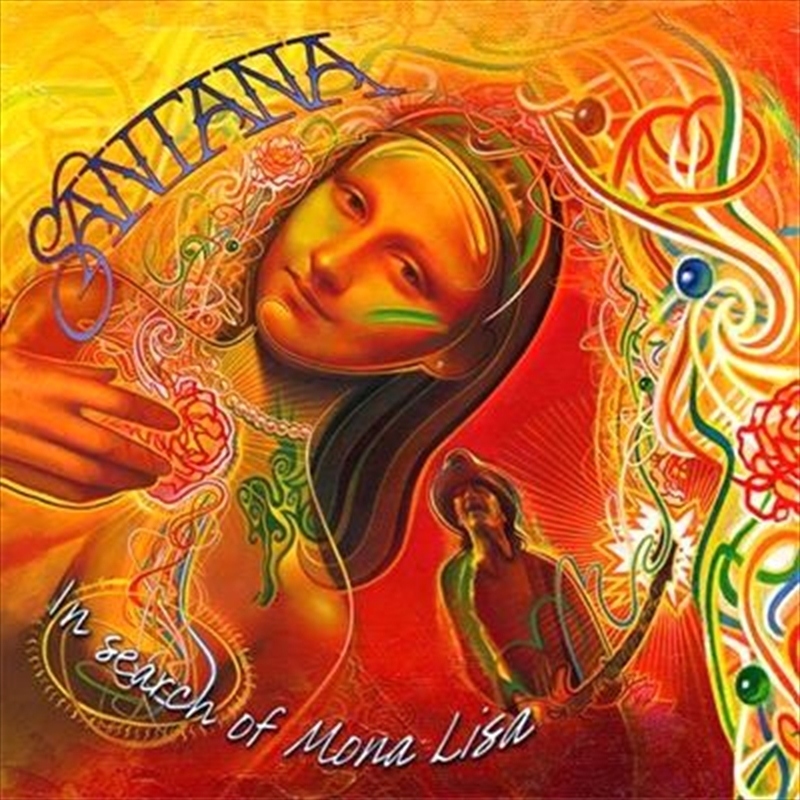 In Search of Mona Lisa is the new five-track EP from the legendary Santana! It came to fruition after Carlos Santana's interaction with the Mona Lisa painting at the Louvre in Paris, France. After this encounter, Mona Lisa inspired Carlos Santana to create the songs featured on this EP. The songs are produced by Narada Michael Walden and Carlos Santana.